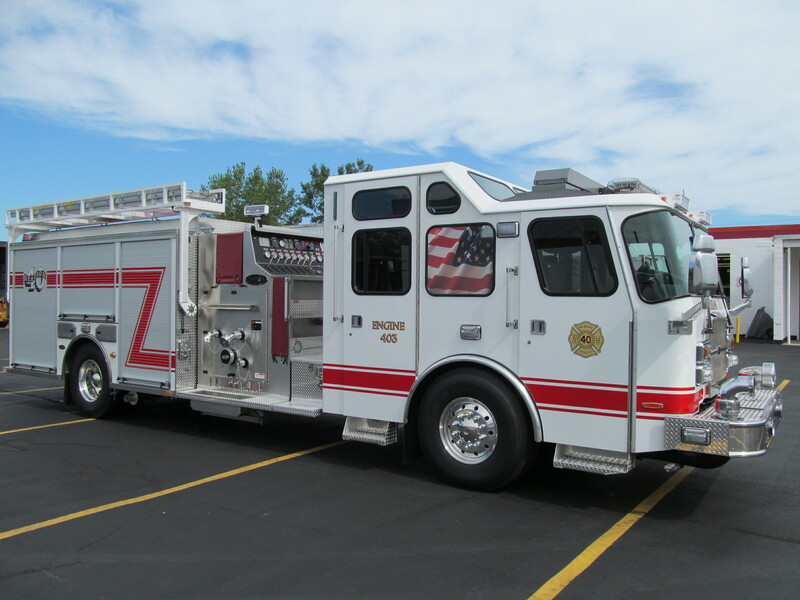 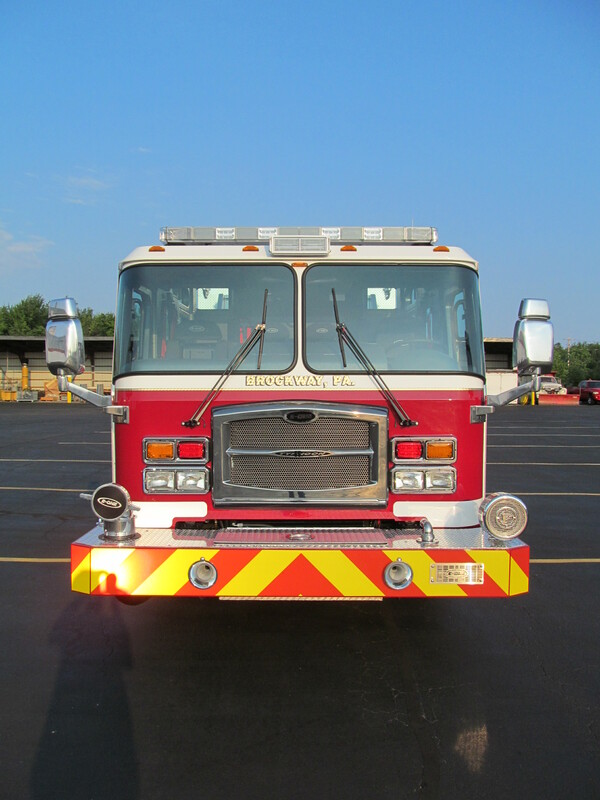 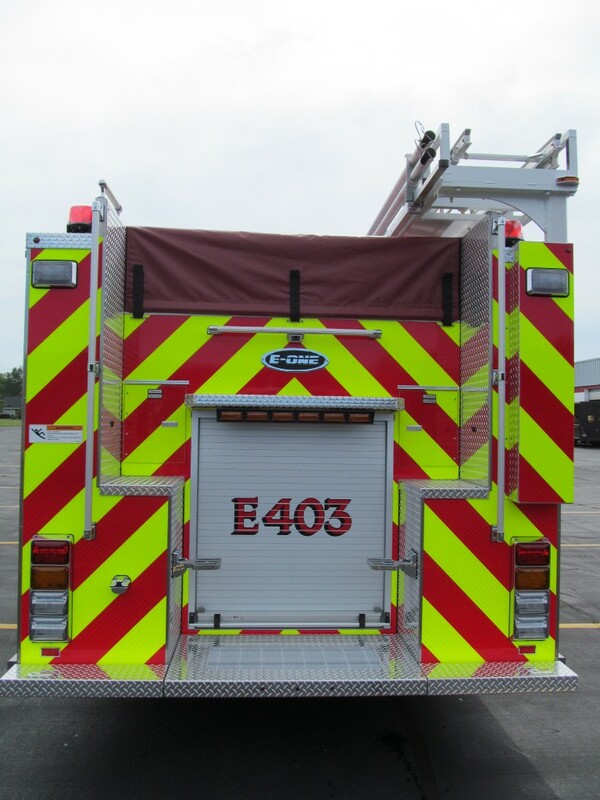 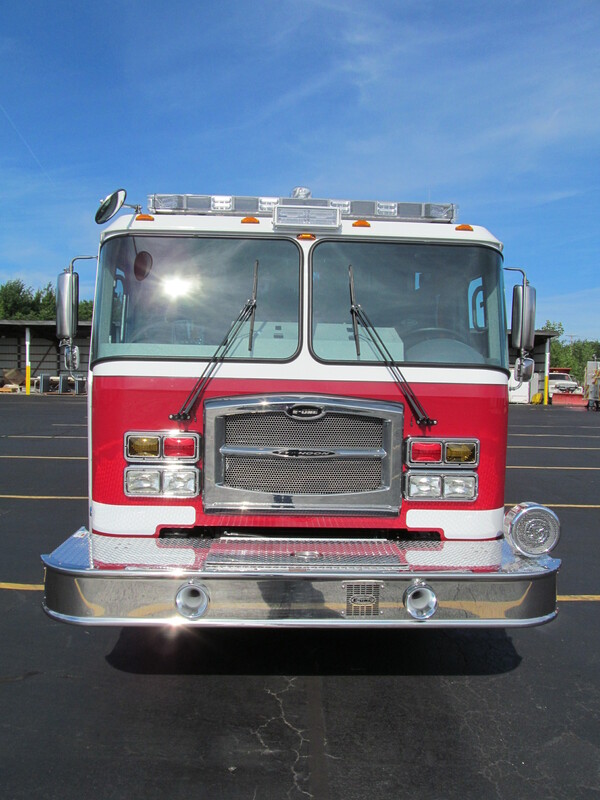 A gorgeous Stainless Steel eMax Top Mount Pumper for the Brockway Volunteer Hose Company! 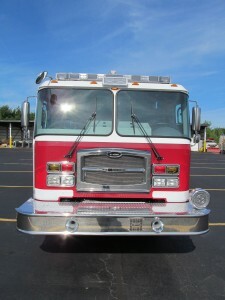 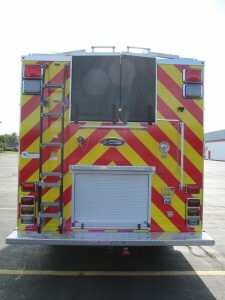 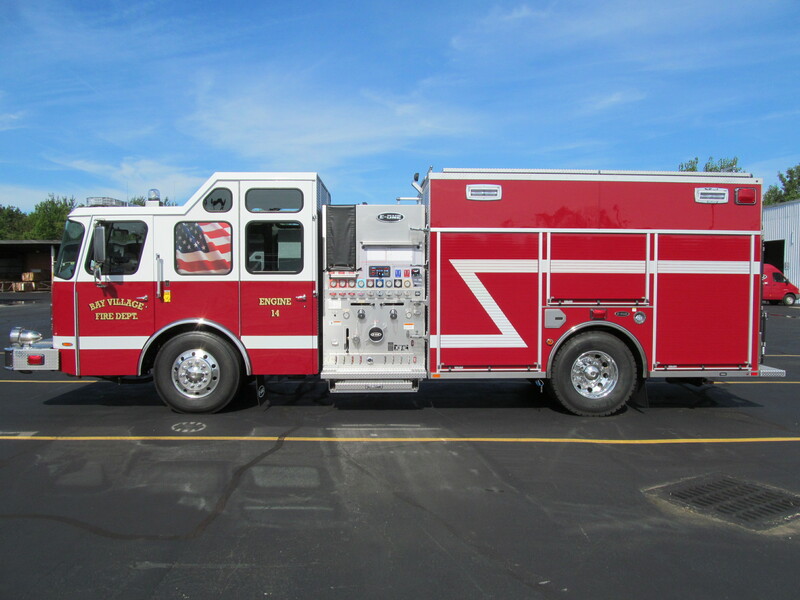 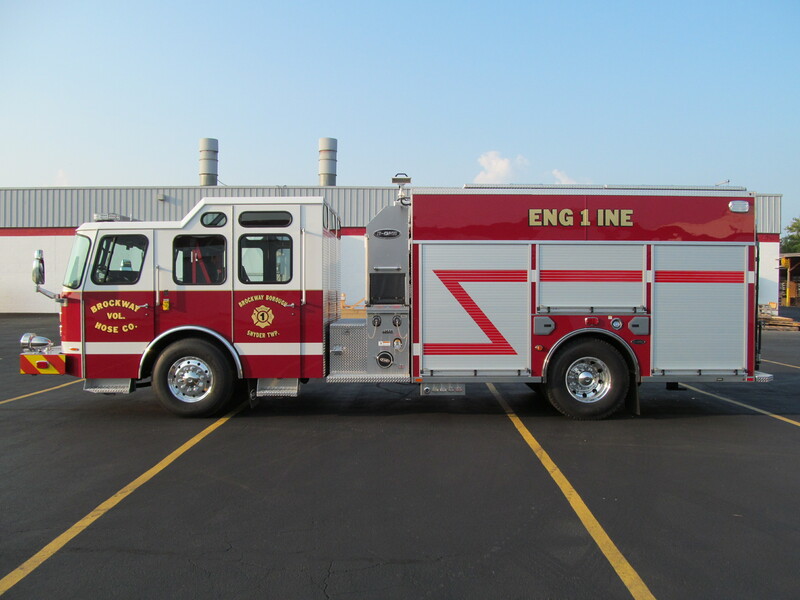 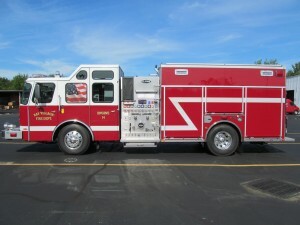 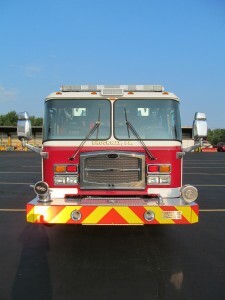 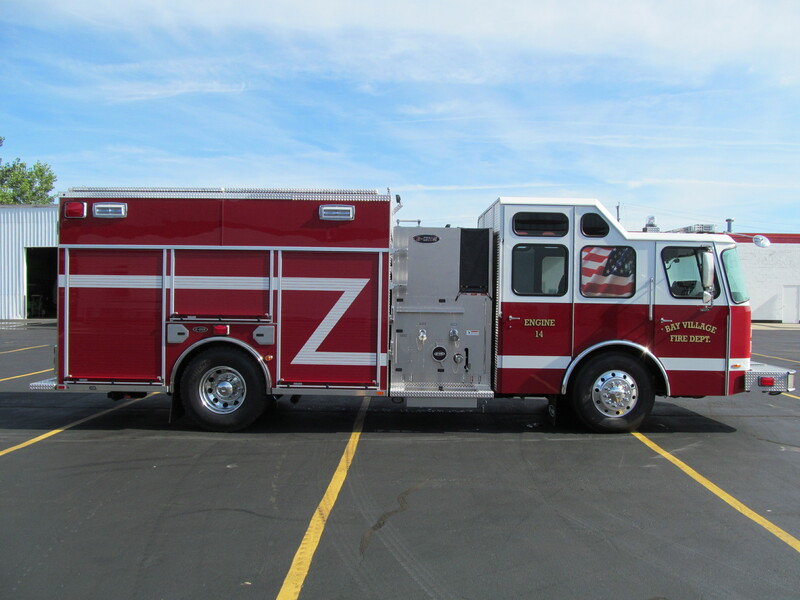 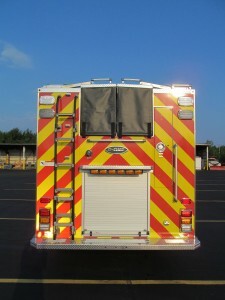 It features a Typhoon X long cab with 67.5″ CA, E-ONE 1250-1500 GPM pump, single stage pump capable of 1500 gpm, a Cummins ISL 450HP engine, and a 780 gallon water tank. 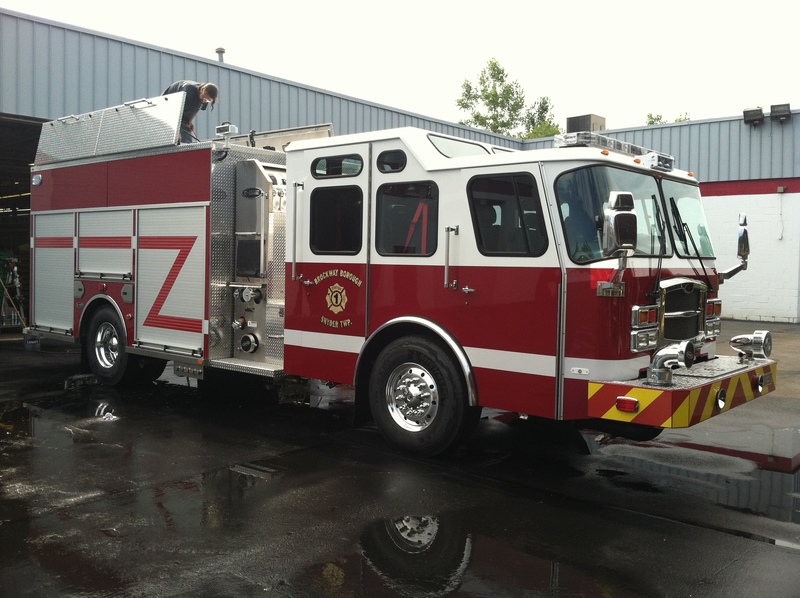 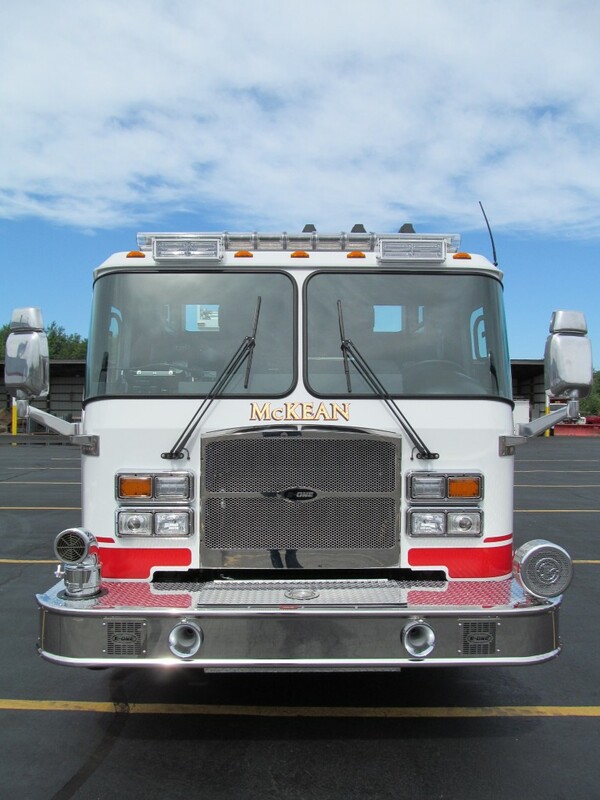 New Top Mount Pumper delivered to McKean Hose Company, PA. 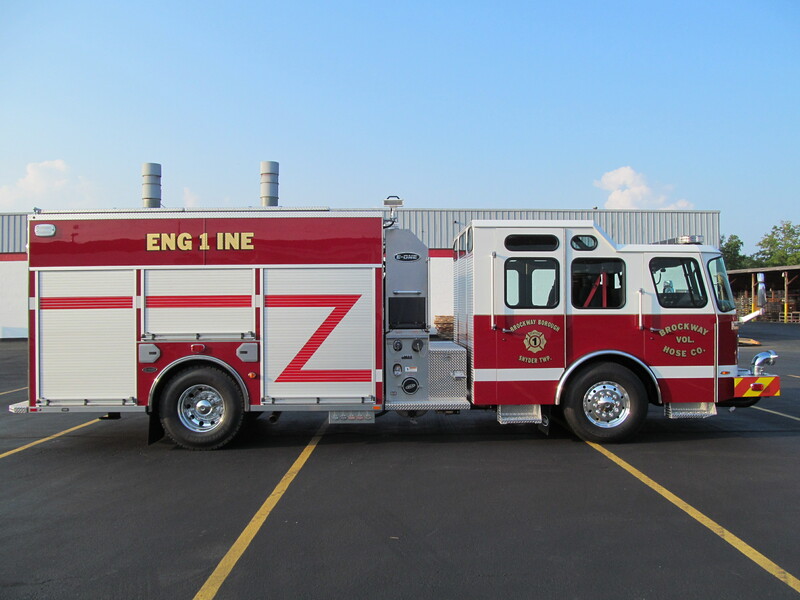 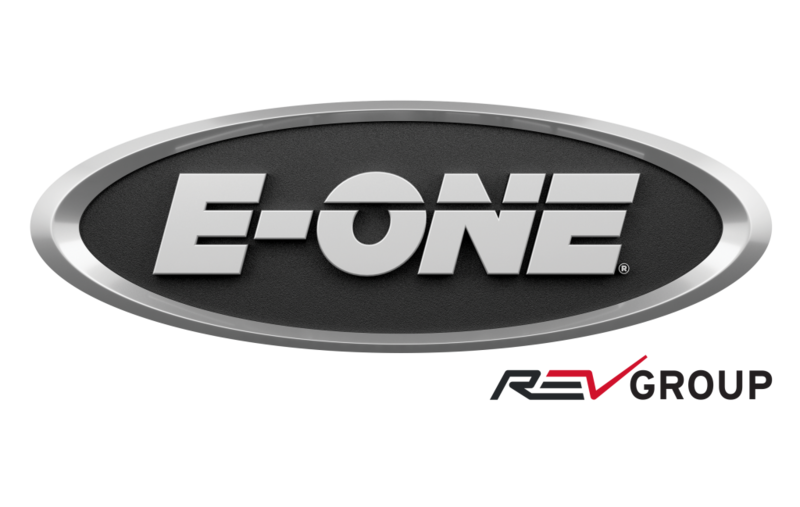 Manufactured in E-ONE Hamburg, New York for McKean Hose Company, PA. 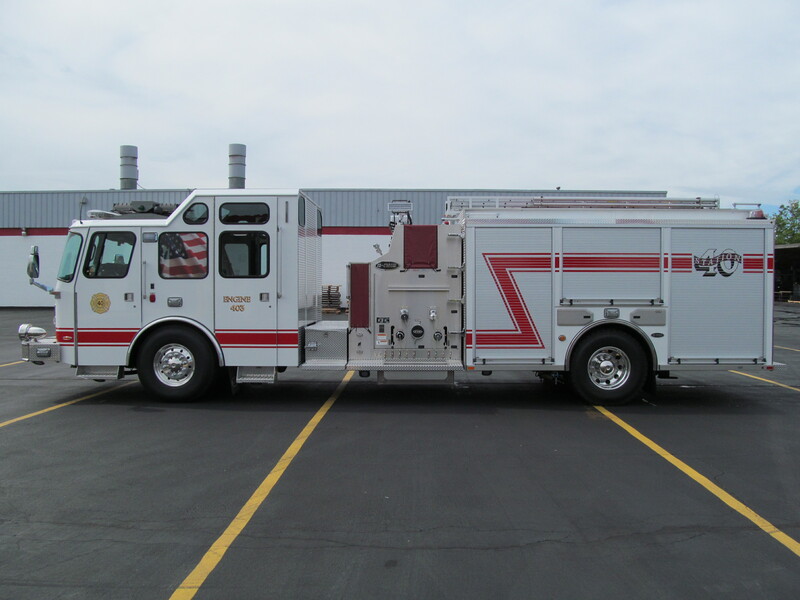 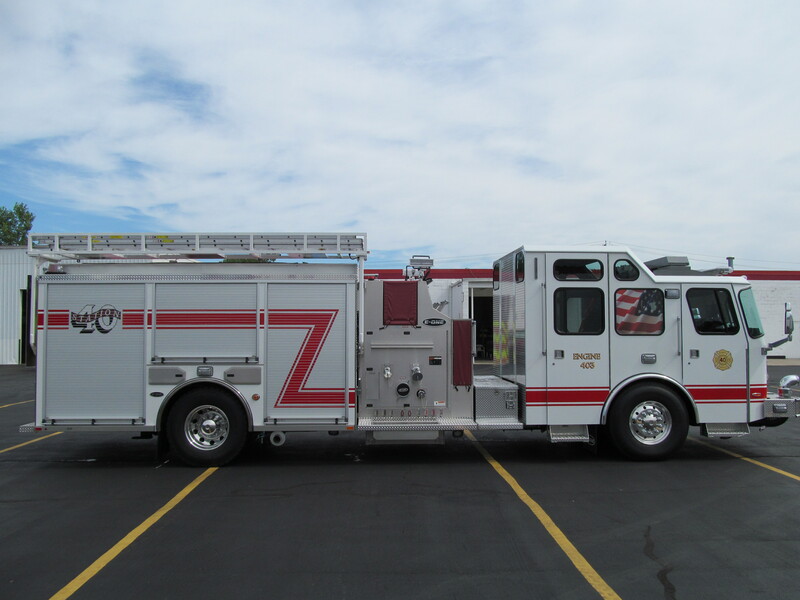 This Stainless Steel Top Mounted Pumper features a Typhoon Long cab with 67.5″ CA, 16″ VISTA, Hale QMAX 1000-2250 GPM single stage pump, and a 1030 gallon tank. 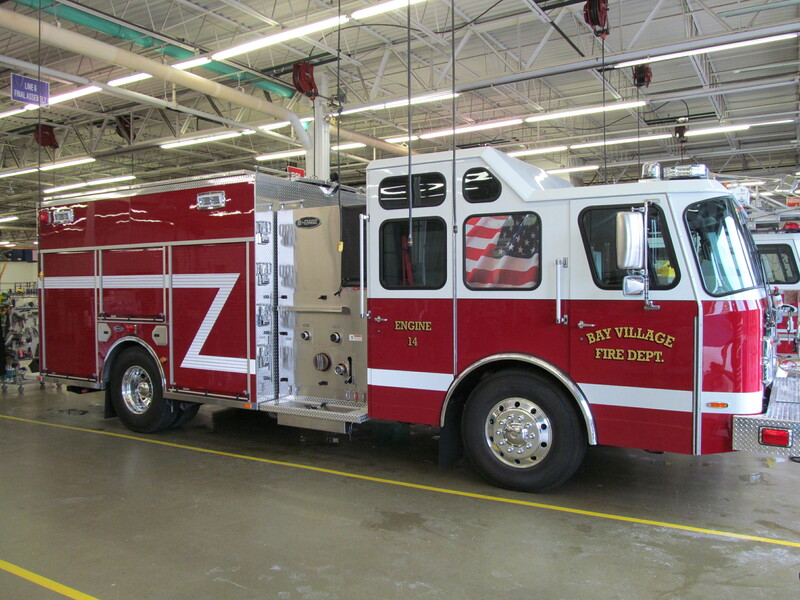 Bay Village definitely needs this Stainless Steel Truck to endure their harsh winters. 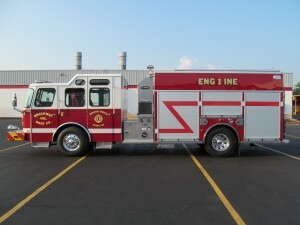 It is well equipped with a Cummins ISL 450HP engine, Hale QMAX 1000-2250 GPM single stage pump with a capacity of 1750 gpm, and a 780 Gallon water tank.